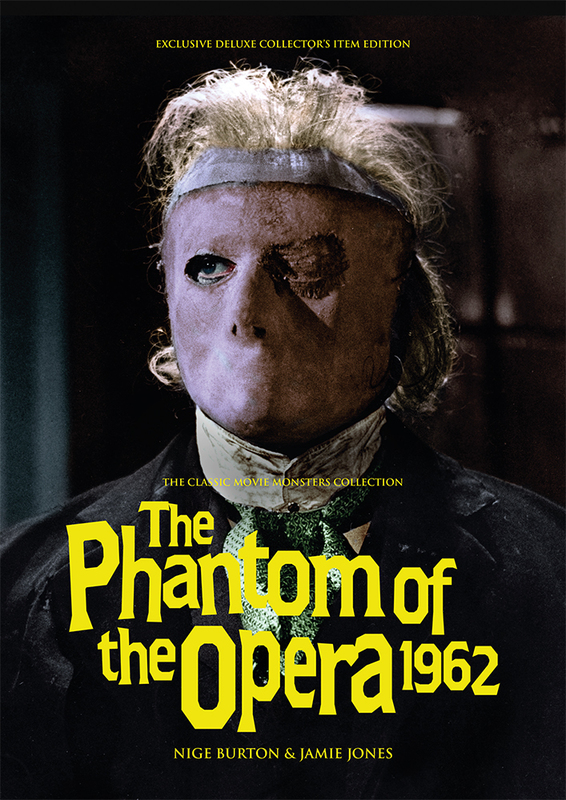 The Phantom of the Opera 1962 Ultimate Guide Hardback is the collector’s edition of this guide, in a strictly limited edition hardcover format – only 30 in the world – and signed and numbered by the authors! 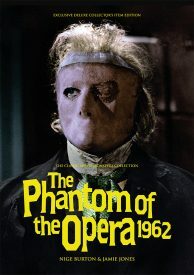 The Phantom of the Opera has a new home, in our luxurious celebration of Hammer’s operatic triumph. In 1962, The Phantom of the Opera allowed Hammer to put their own spin on Gaston Leroux’s classic story of love and madness. 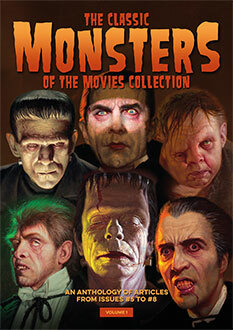 Moving the action from Paris to London, it presented a familiar tale in the unique world of Hammer Horror – we honour the results in our beautiful full-colour Ultimate Guide hardback edition. Richly designed, and packed with images from the movie, this hardcover guide to The Phantom of the Opera takes you right back to the catacombs below the London Opera House. It’s the stylish celebration that this film deserves, putting you in touch with the drama and tenderness that make Professor Petrie’s tragic tale so affecting. Captivating performances from stars Herbert Lom and Heather Sears are backed up by the likes of Michael Gough and Edward de Souza under the careful guidance of director Terence Fisher; the biographies within our hardback Ultimate Guide to The Phantom of the Opera tell the stories of the cast and crew who brought this new version of Leroux’s novel to the screen. The vibrant pages are bursting with trivia, information and insight to enrich your enjoyment of this beloved motion picture. No fan of Hammer’s The Phantom of the Opera should miss our Ultimate Guide Signed Hardback – it’s another must-have from Classic Monsters!